The focus of this issue of tv-bay acquisition takes me back to the very beginning of my involvement in broadcast. In the late 1980s, the whole of the broadcast world changed for what, I believe, was the better. The BBC introduced Producer Choice, which meant that commissioners of programmes were for the first time allowed to look outside the BBC to make programmes. A consequence was that people could employ freelancers, rather than having to rely on heavily-unionised staff, and it was this new direction that probably led to the strikes at TV-am in 1987. In 1988 I set up a leasing company, Fineline. We financed a camera for a customer and I did as all good sales people should do I spoke to the dealer and asked whether he had any other customers. That dealer was John Quincey who traded as Visual Impact out of his friends mothers living room in Teddington which, spookily, was where I lived. There started a friendship that has endured for 25 years. The first customer John introduced me to was a picket line busting TV-am cameraman called Phil Baxter (of CVP) who inadvertently gave me the blueprint for my business. The camera he wanted to buy was £30,000 from Visual Impact. He was paying £1,800 a month in hire charges and my lease cost was £1,000 a month. It is purely an economic argument, Savage, he said. I dont like borrowing money but you can make me more money by leasing me that camera. And there started another 25-year long friendship that was so tragically brought to an early end last month. But his and Johns visions live on and, I believe, are even more relevant in todays market. In the 80s there was limited choice in cameras, and they were really expensive. Shooting kits were probably £60,000 to £70,000, especially when broadcast turned digital. Meanwhile, dealers in the UK were making cameras available at well below the listed manufacturer price. A simple equation of hire cost versus lease cost showed which made most economic sense. Leasing not only made the cameras affordable, it also meant cameramen could become owner-operators, or even set themselves up as small hire companies, breaking the two strangleholds of the day: internal staff costs and the hire companies. Today the market is different. There has been a proliferation of cameras at really affordable prices, but there are so many of them that the former economic argument doesnt work, as one day you will be shooting on this format and the next day on another. Hire companies are holding 20 or 30 different cameras and, yes, leasing for the owner-operator of these types of camera is limited. 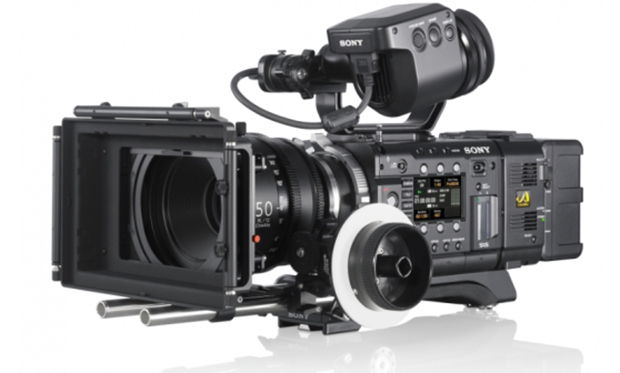 However, there are still cameras such as the Alexa XT or Sony F55 that, at around the £25,000 to £30,000 mark, are the same price as camera bodies were at the end of the 80s. 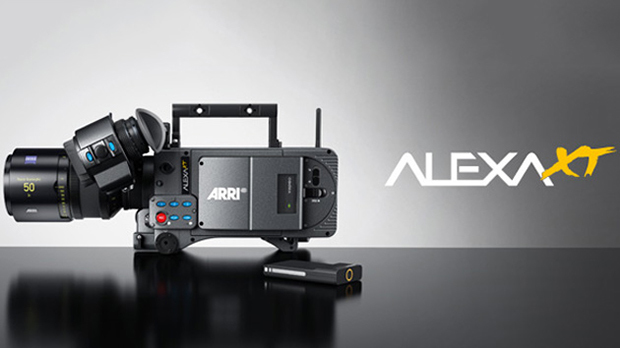 Add a half-set of prime lenses and it takes the cost above the £100,000 mark. So, despite 25 years of technical development and three changes of main format, we are back at the same place: how much does it cost to hire versus how much does it cost to buy using finance? This brings me round to the last of the visionaries I met in 1988: Steve Green. Steve runs the hire company Video Europe. He used the cost of buying argument to buy huge amounts of stock, especially DVW-A500s in the 90s, but he also took on board the stack em high, sell em cheap philosophy followed by Jack Cohen of Tesco and worked out that, if he hired his stock out at £150 a day when everyone was hiring out at £300, then so long as everything was out on hire, he would make more money than if he had half his decks on the shelf. If you spotted and picked the product of the moment, and had large amounts of stock out at cheaper prices, you would make great money. He has stuck rigidly to that model with DVW, SRW and 2K. Those of you who hire cameras and decks at £150 a day have a lot to thank him for, even if he is not the favourite person with other hire companies. In summary, I have been very lucky to have worked with some of the very best visionaries in the broadcast markets the people who, between them, have shaped both the hire and sales camera markets as they are today and whose argument, despite everything, still stands the test of time: if your monthly hire cost is more than the lease cost, then buy; otherwise hire. Phil Baxter RIP.